Valley Implement is your premier dealer for new and used Steiger, New Magnum, Puma and Maxxum Tractors, Harvand Implements, Hay Balers, Rakes & Swathers, UTVs, Skid Steers, Combines and Planting Equipment. We have new and used Steiger, New Magnum, Puma, Farmall and Maxxum Tractors in stock. 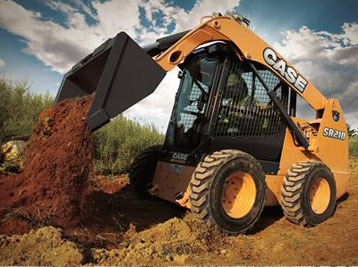 Get more power and fuel efficiency with both track and wheel configurations. 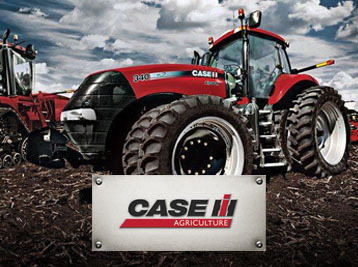 Find your new Case IH Tractor now. We carry Early Riser® Planter, Flex Hoe™ Air Drills, Precision Disk™ Air Drills, Precision Air™ Air Carts, Precision Hoe™ Air Drills from Valley Implement. Build and price yours then order it from us! 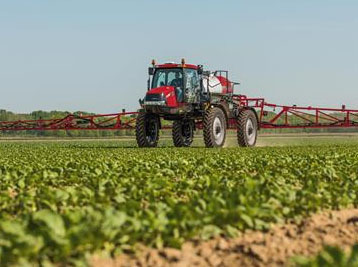 Buy your new Patriot® Series Sprayers, Titan™ Series Floaters or Fertilizer Applicators from us. 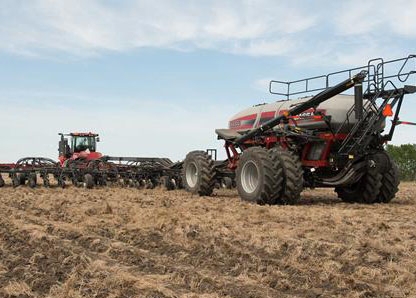 Configure and price your new Case IH application equipment. Customize it the way you want. We carry Axial-Flow® Combines, Corn Heads, Draper Heads, Flex Auger Heads, Grain Heads and Pickup Heads. 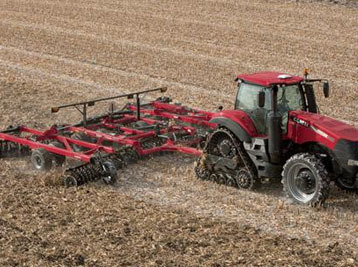 Find the latest Heavy-Offset and True-Tandem Disk Harrows, In-line Rippers, Vertical Tillage, Field Cultivators and Strip-Till equipment at Valley Implement. Learn more. 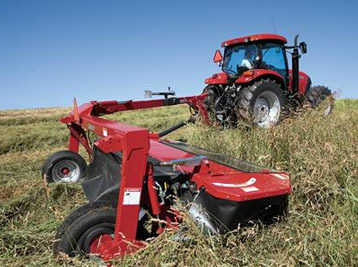 Replace your old swather with a new Case IH Windrower. We offer Draper Headers, Sicklebar Headers and Rotary Disc Headers. Choose your options and buy from us. Choose from Case IH Rotary Disc Mowers, Pull-Type Disc Mowers, Rotary Disc Mower Conditioners, Sicklebar Mower Conditioners. See more details. 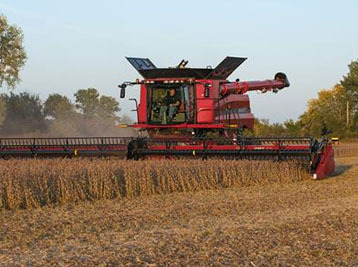 Case IH Pull-Type Forage Harvesters extra wide heads swiftly harvests crops. 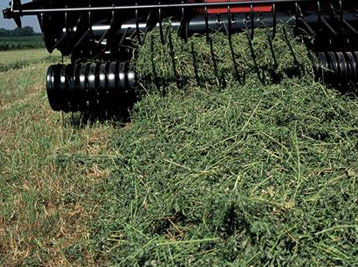 Forage Blowers will quickly fill extra-tall silos. Learn more and order from us! 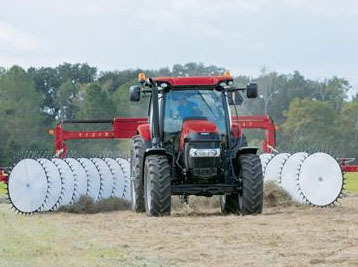 Get a Case IH Wheel Rakes and Mergers combine two or three hay rows into one large row for quick harvesting. Get more information. 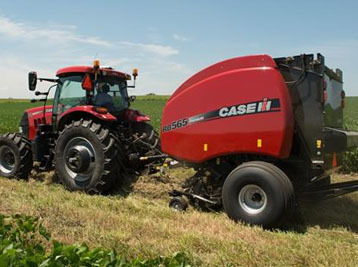 Case IH balers produce greater bale density and greater productivity. 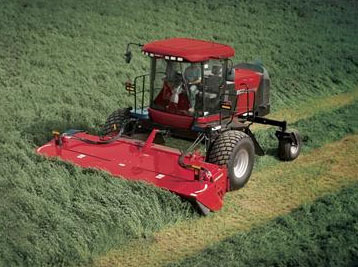 We sell large square balers, round balers, or small square balers. View balers and options. 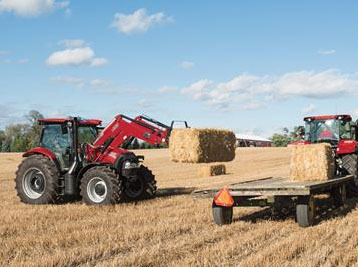 Valley Implement has your Case IH Bale Loaders, Silage and Grapple Buckets and Pallet Forks. We carry tractor attachments and implements. Find yours now. We have Wheeled Skid Steers and Compact Track Skid Steers for farming, construction, landscaping and more. See the possibilities.